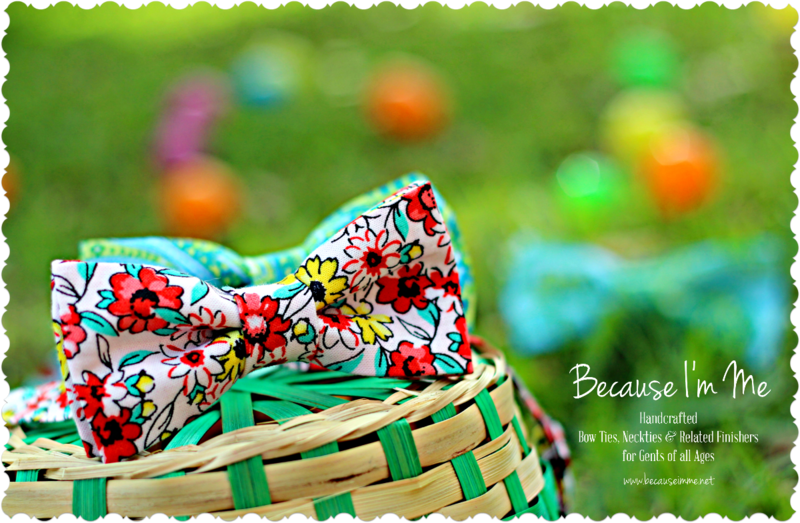 The big question asked the last few days is "If I order now will I get my ties by Easter?" The answer: If you order today and add a priority shipping and expedited production upgrade to your order they'll probably arrive in time, as long as you're in the US. I wouldn't order any later than today, Saturday, or tomorrow, Sunday, though. Each tie is made to order and we've been working around the clock to get all orders created and shipped as quickly as possible.